MainOpEdsWho is fighting Iran's expansion? Who is stoppng ISIS? If Israel falls it is as if Vienna had fallen in 1683, when the Muslims were rejected at its doors and Europe was saved. "Who is fighting the Iranian takeover of Syria? Israel is doing it. Who is fighting ISIS? In the last three years, Israel stopped 40 terror attacks by ISIS world wide. Israel is the vanguard of freedom in the heart of the Middle East. Without Israel, radical Islam would have overrun the Middle East. Israel is the only country in the Middle East where the Christian community thrives and grows". 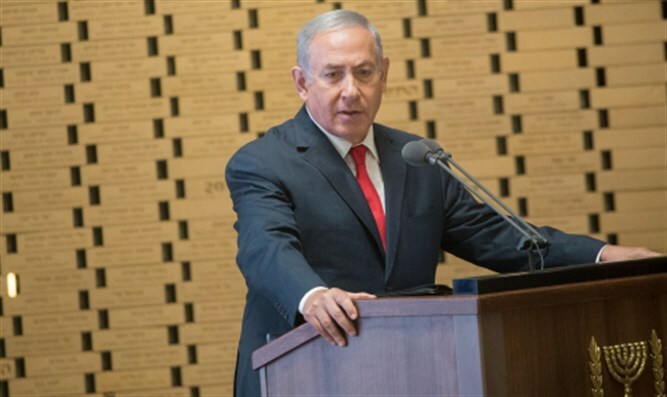 Netanyahu said the most explosive truths about Israel in its relations with the civilized world. Only Israel today is able to prevent the proliferation of weapons of mass destruction, especially nuclear weapons, in the Middle East (twice Israel bombed and stopped an Arab-Islamic atomic bomb). Only Israel is able to combat radical Islamic ideology. Israel belongs to a small group of countries - the United States, the UK and Canada among them - that have never suffered intervals of non-democratic regimes. Only Israel is able to promote the capitalistic economic development of the region. Only Israel is able to expand the values of the West in the region, competing with those of radical Islam. Israel is one of only two Western democracies that constantly face an adverse environment since its creation (the other one is South Korea). Israel is older than more than half of the democracies and belongs to a small group of countries - the United States, the UK and Canada among them - that have never suffered intervals of non-democratic regimes. France has been less democratic than Israel, to mention one country. If Israel were to disappear, Iran would extend its totalitarian hegemony throughout the entire Middle East to the Mediterranean and would humiliate the West by reducing and controlling oil production. If the Islamist groups like ISIS have not yet been able to seize the power in Jordan by toppling the Hashemite Kingdom, it is only thanks to the presence of the Israeli army at the border. If Israel were to succumb, the whole world and Western civization would fall into chaos (who will prevent the fall of Sinai to Jihadists?). A Jihadist takeover of Jerusalem would give to the Islamists a victory like the fall of Christian Constantinople in 1453. If Israel were to succumb, Jordan, Iraq and Saudi Arabia would all fall to the Jihadists or the Iranian ayatollahs. We have been close to this destabilization in recent years, with the taking of power by the Muslim Brotherhood in Egypt and deaths and chaos in its streets, the killing of the American ambassador Chris Stevens in Libya, the rise of Isis in the Mediterranean coasts, the Syrian civil war, the birth of Al Qaeda in the Maghreb, the construction of an Islamic State over a third of the Iraqi territory. Israel is the only Western buffer against an Islamist tsunami that would overrun Europe. The West should think of Israel not only as the Jewish State or in terms of the failed “peace process” in the Middle East, but as a Western outpost under siege. If Israel falls it is as if Vienna had fallen in 1683, when the Muslims were rejected at its doors and Europe was saved. The philosopher Leo Strauss called Israel "the only outpost of the West in the East". 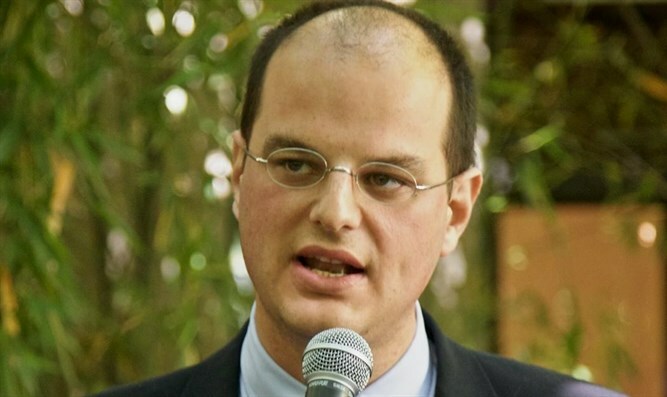 Unfortunately, the West, by undermining Israel, has become more vulnerable, it has not understood that that small Jewish state is an indispensable part of the West, that the millions of Israeli Jews who persist in inhabiting this world despite the Holocaust and the wars are the personification of the best values of our civilization.